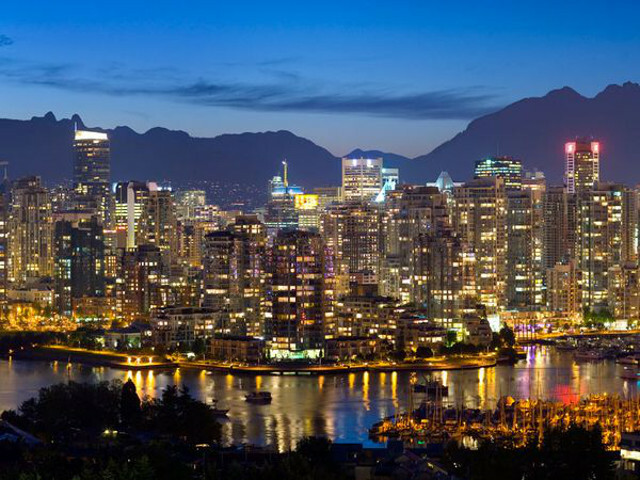 Vancouver-based Vanedge Capital has closed its $161 million second fund. Participants in the fund include BDC Capital, Export Development Canada, Kensington Capital, Nicola Wealth Management, the BC Tech Fund, and individual investors and family offices. According to The Globe and Mail, it’s the largest VC fund managed out of BC since 2004, when Ventures West Management closed a $250 million fund. “I spent 10 years as an entrepreneur building a leading technology company here in British Columbia. Regional investors backed me throughout that process, so when I looked to the next chapter of my career I wanted to do the same for other entrepreneurs,” Moe Kermani, managing partner at Vanedge Capital, said at the time of its $15 million raise from the BC Tech Fund. While the fund fell short of its $200 million goal, Vanedge managing partner Paul Lee told the Globe that Vanedge chose to sacrifice some fundraising because of the additional time it would take. Lee also expressed optimism for Vancouver tech sector, which he said was attracting US-based tech executives. Vanedge focuses on early-stage cloud computing, artificial intelligence, cybersecurity, SaaS, and digital media companies, and typically invests in $2 million or more Series A rounds. The fund plans to make four to five investments per year.